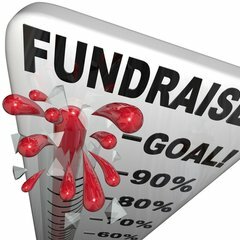 Lead on fundraising projects and events! Do you enjoy organizing special events like a hot dog sale, a car wash, a book sale, bottle drive or a golf tournament? If you enjoy leading these kinds of activities or have news ideas you'd like to share for a fundraising project or if you'd like to join our team for a current project we want to hear from you!